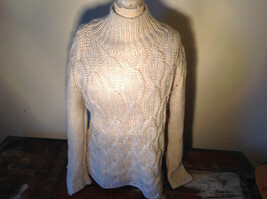 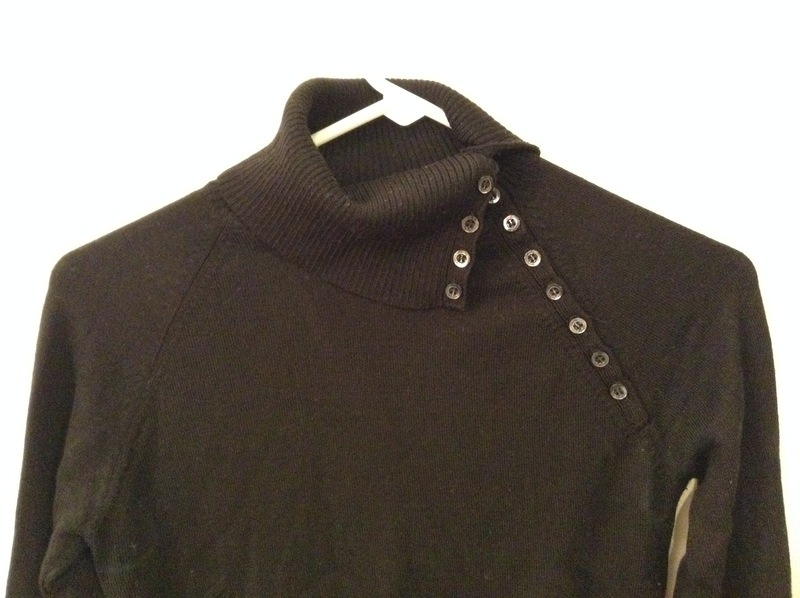 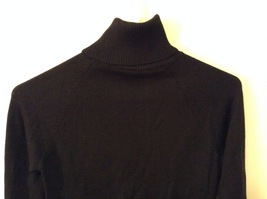 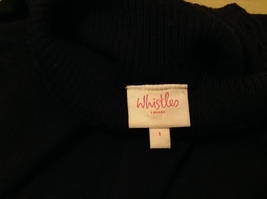 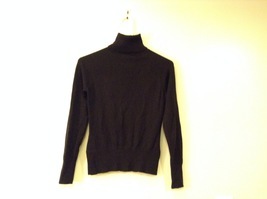 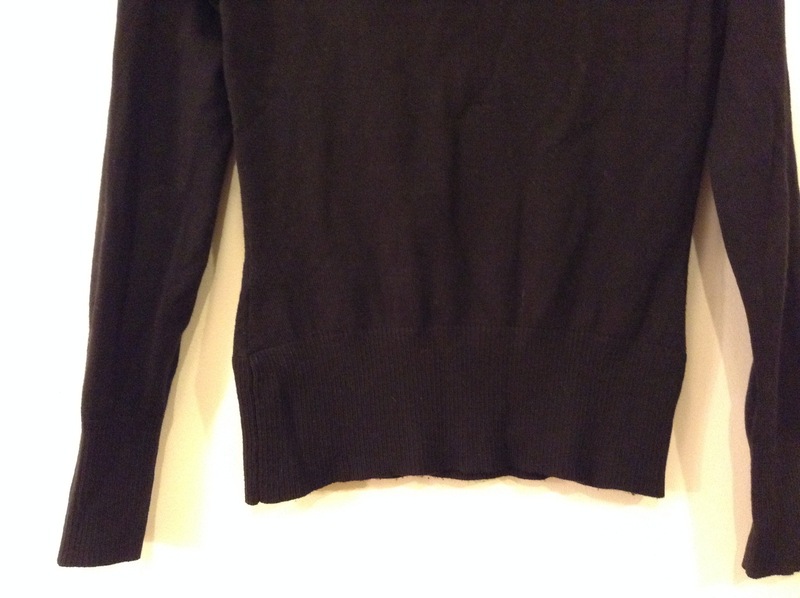 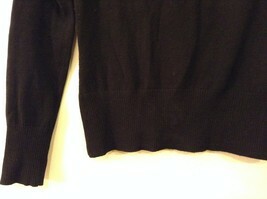 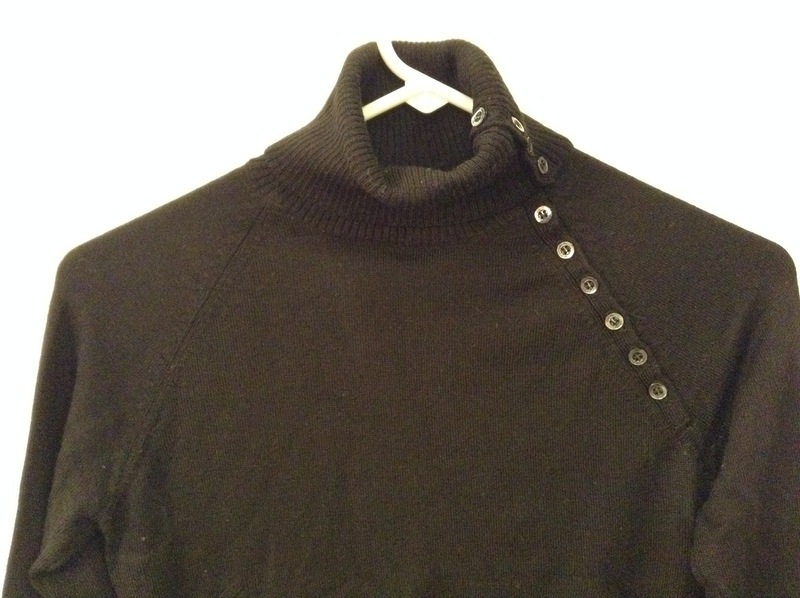 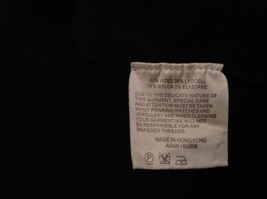 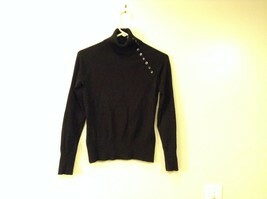 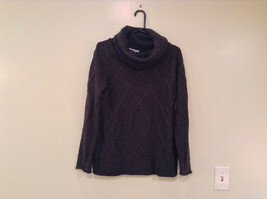 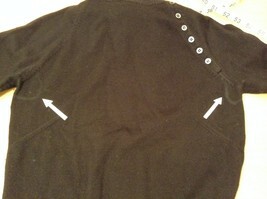 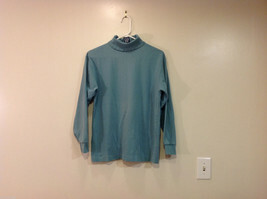 Whistles London Ladies Black Turtleneck Sweater size 1 Buttons Along Neck line and front seam. 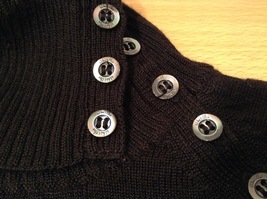 Buttons opens. Raglan sleeve. 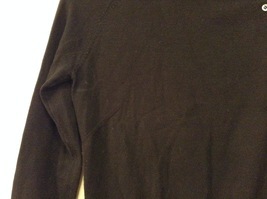 52% Wood, 35% lyocell, 11% nylon, 2% elastane (spandex).